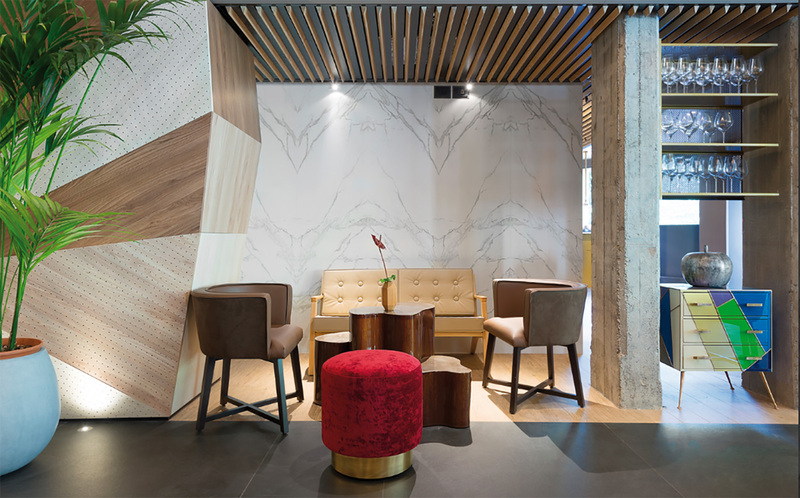 Jonathan Verrengia, Sales Manager of Marble and Granite, Inc. first introduced us to Neolith, a sintered stone derived from the ceramics industry, just about two years ago. 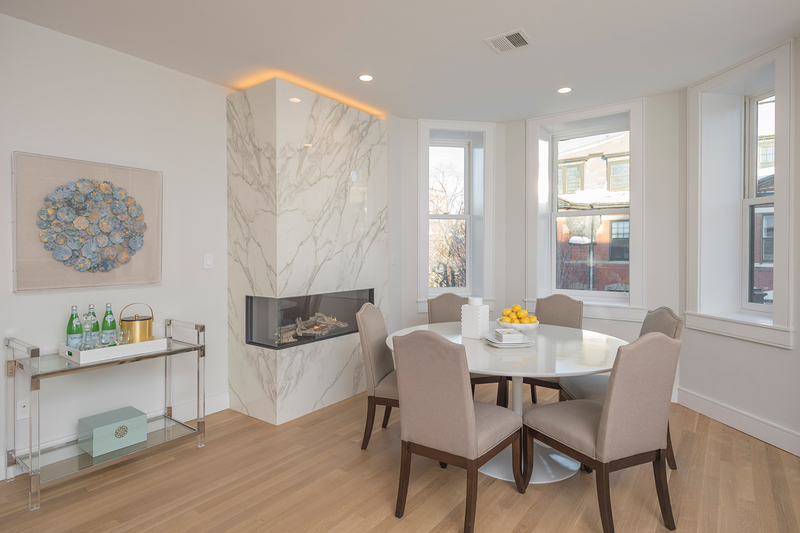 At the time, the material was an emerging brand with what Verrengia calls “ridiculous physical properties.” So ridiculous that the self-professed “stone guy” used it for the counter and full-height backsplash in his own kitchen. If he lived with it awhile, he would truly understand it. 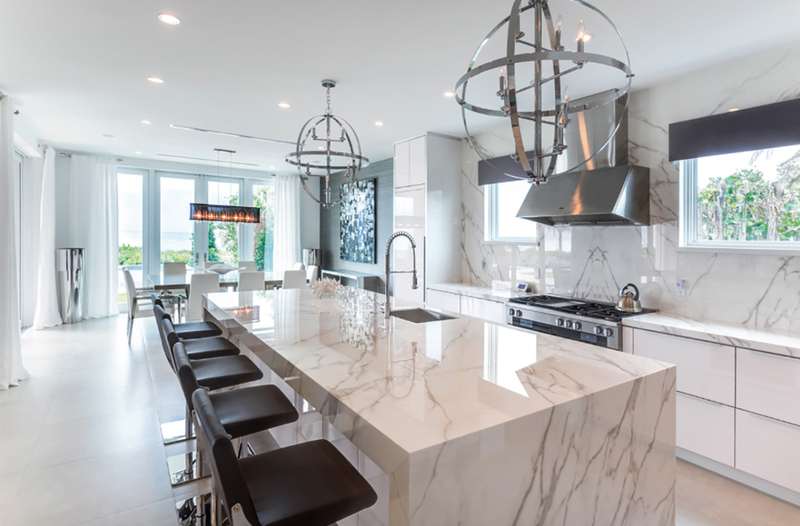 Neolith is scratch resistant, Sharpie resistant, UV resistant and withstands heat of up to 1000 degrees, and Marble and Granite, Inc. is the Northeast's exclusive distributor. To show architects Neolith’s enviable virtues, Verrengia has been known to slice a banana on its surface to show it doesn’t scratch, sprinkle brown sugar on the fruit, douse it with rum and light it on fire, creating countertop bananas foster. “You can literally cook on this thing,” he says, and then easily wipe the surface clean. 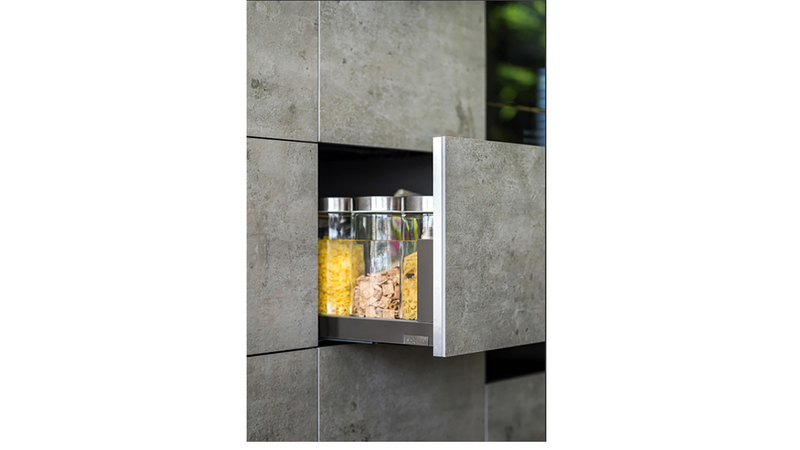 Neolith’s striking good looks and minimalist style also makes it popular. 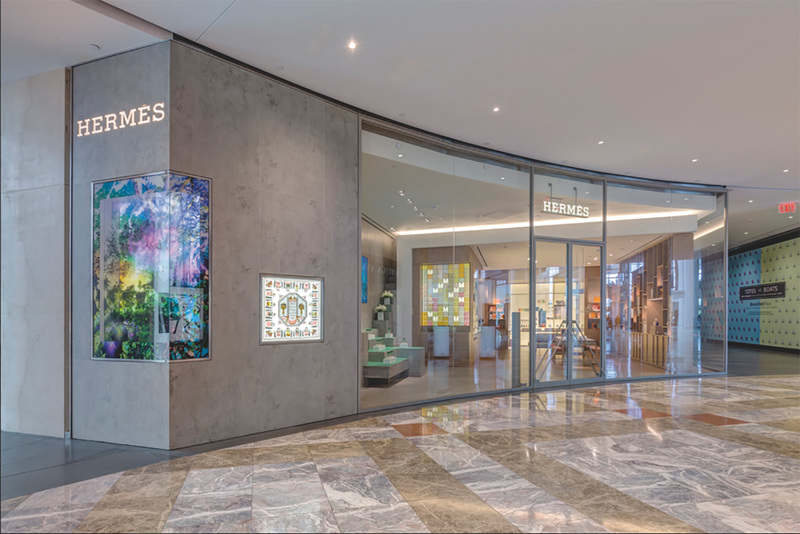 The brand has over 50 colors from which to choose, including the high-polished Estatuario and Bianco Carrara that have the look and veining of marble, Cement for industrial spaces, the dramatic Basalt Black and more. 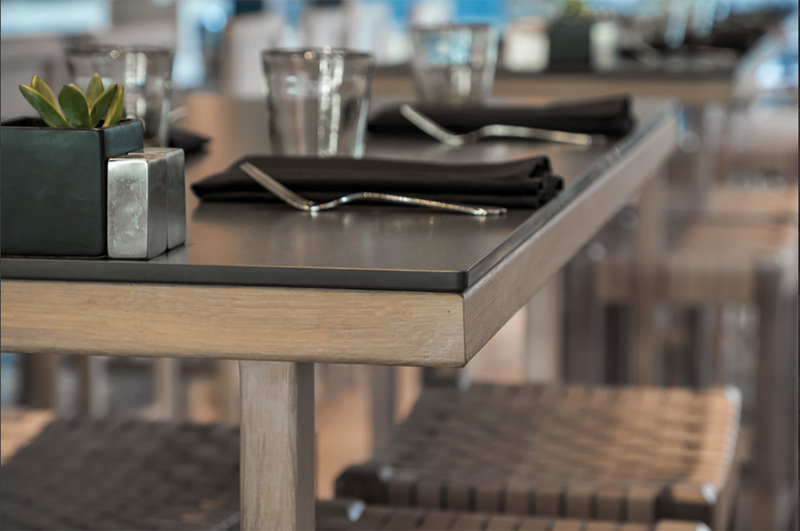 The thickness of the slab—6mm for cladding and 12mm for work surfaces—is its hallmark. 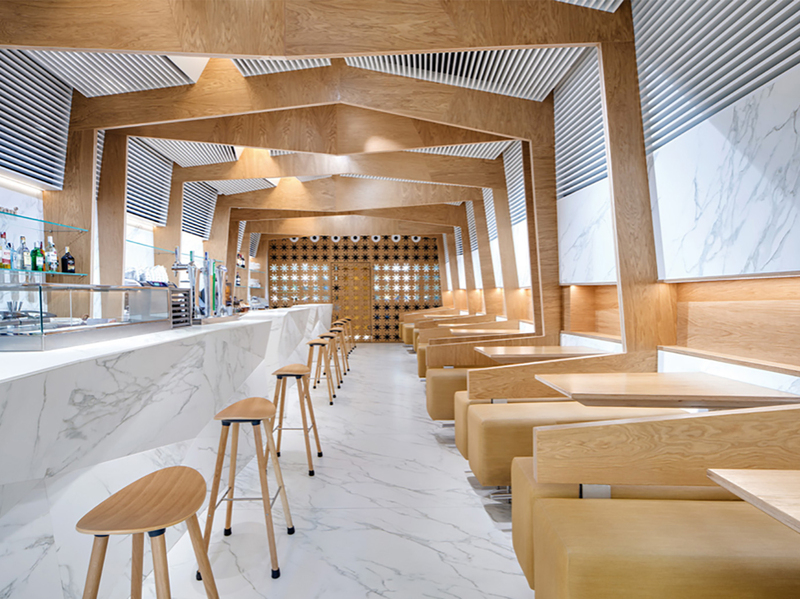 Neolith’s interior line, known as “Skin,” dresses up surfaces of all kinds. It is lining swank corporate offices in Spain, hotels in Milan, boutique storefronts in Manhattan, upscale restaurants and bars, and residences globe-wide. 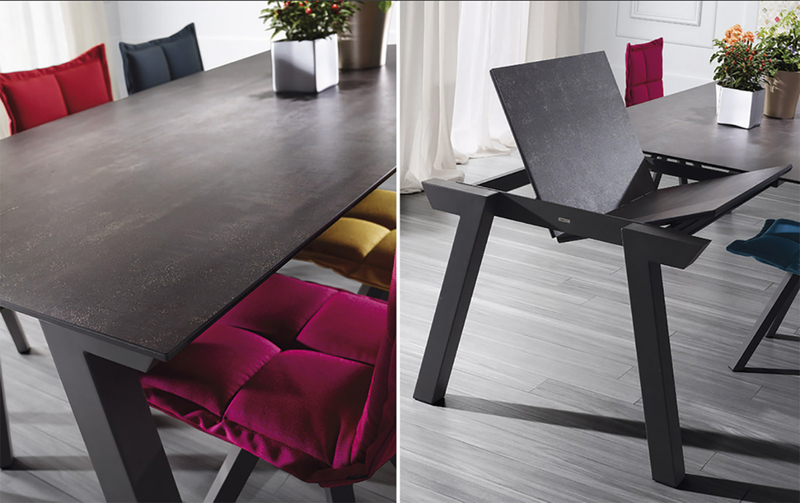 In the home, the material is being used in new and exciting applications, including…. 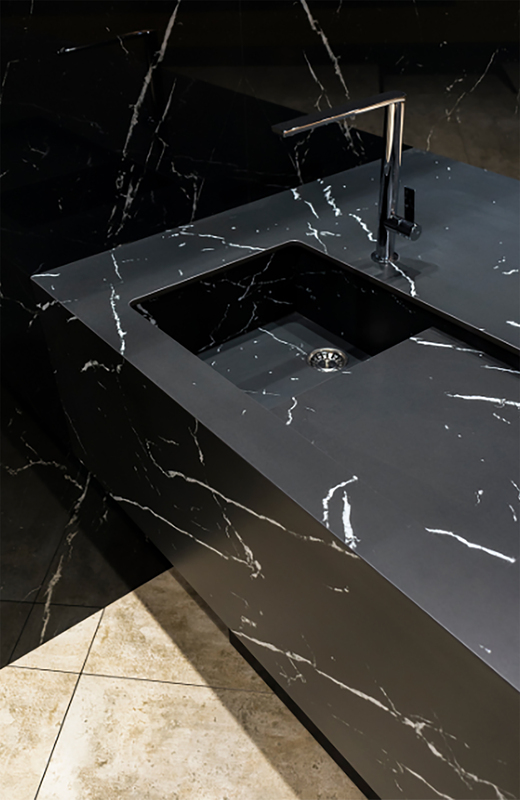 Because Neolith is so hygienic, it’s a dream in bathrooms. 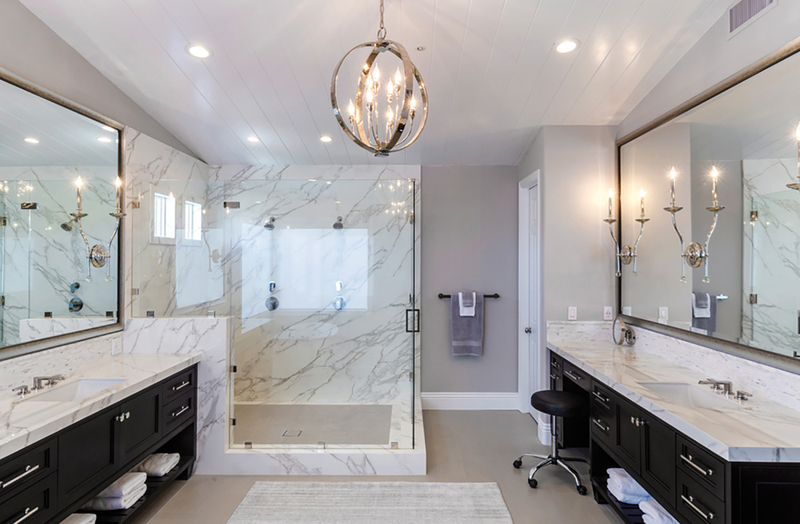 The surface is easy to clean and requires very little grout, so we’re seeing it not only on sinks and vanities, but in showers and for accent walls. Outdoor showers, too. 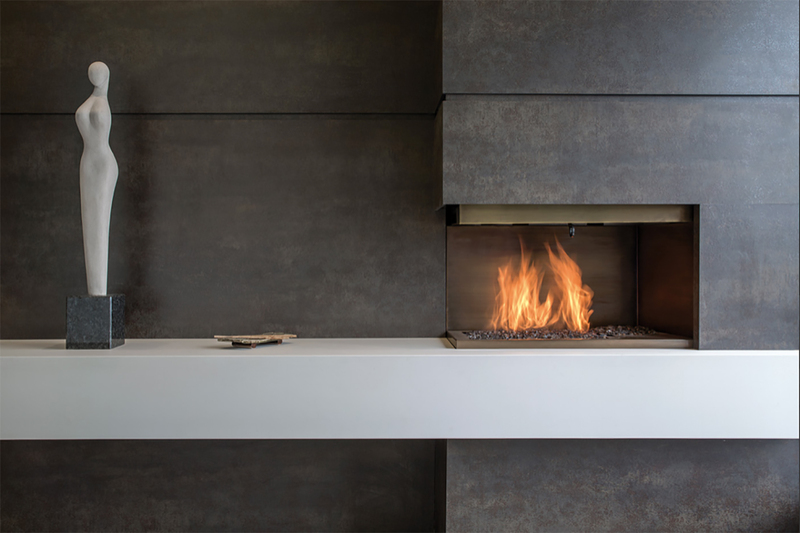 Given its aesthetic, Neolith is a natural choice for fireplace surrounds. 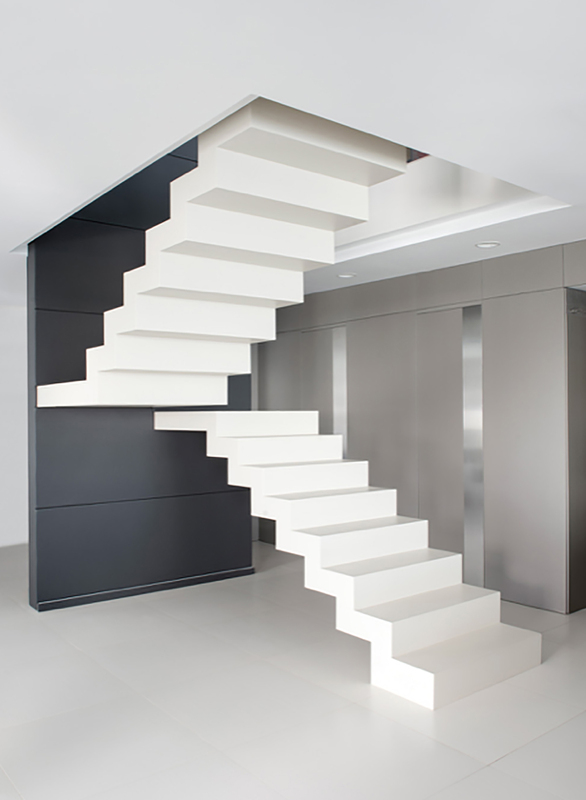 Dramatic, and durable, Neolith makes an artistic statement on stairways. 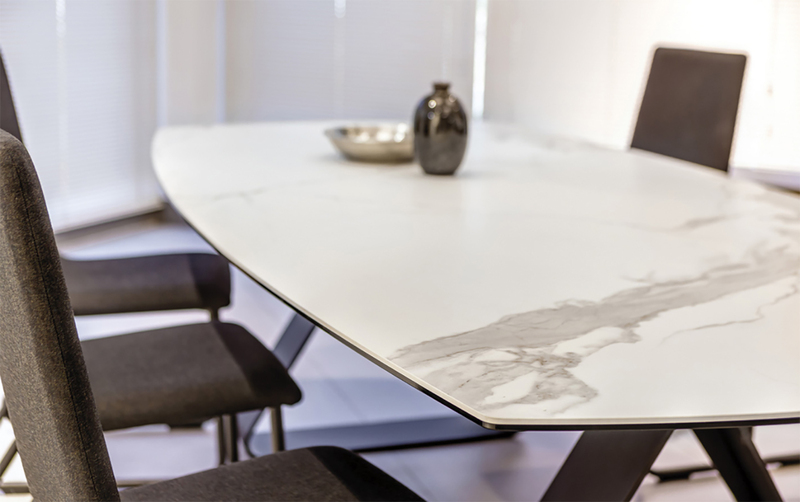 Neolith can be used over existing furniture, and to cover tabletops, cabinets and flooring to achieve a chic new look. Neolith’s UV resistance, antiseptic nature and high style are a plus poolside.